E.W. Bullinger’s classic work, Number in Scripture, is an invaluable guide to the study of Bible Numerics. Bullinger’s two fold approach to the subject first examines the supernatural design of the Bible. He notes the amazing pattern of numbers and numerical features of the Scriptures that give evidence of their Designer. 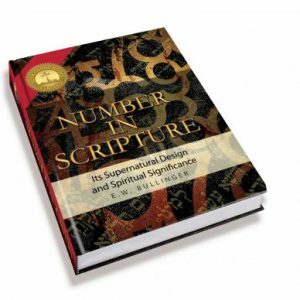 The second section highlights the spiritual significance and symbolic connotations of numbers which are repeated in different contexts throughout the Bible. 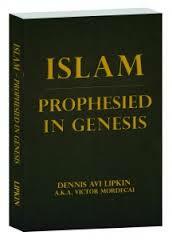 An example is the number seven, or the use of “666” in the book of Revelation. This study will provide a treasure trove of insights and practical applications for pastors, teachers and Bible students. 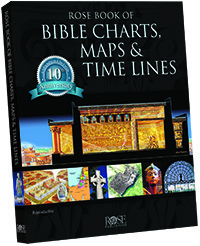 An examination of the most important numbers in the Bible and their spiritual meaning.